I'm not a utilitarian, and the medical experiments described below were truly appalling. 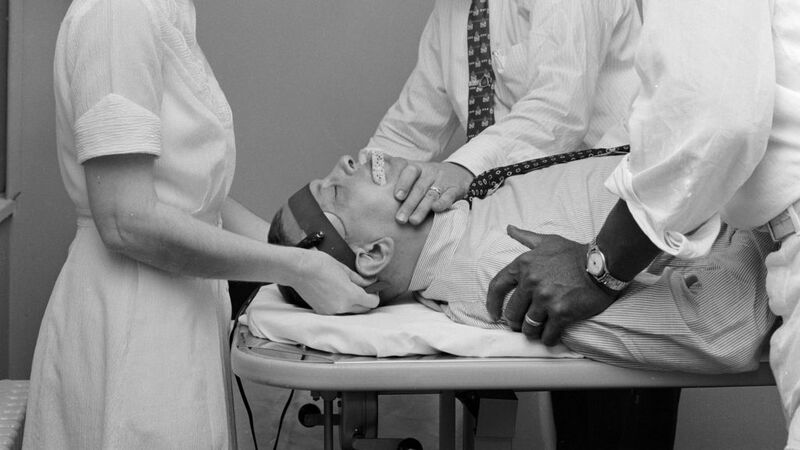 But there is some informative medical history in this piece: "These medical experiments were horrible, unethical — and useful". People can debate some of the fine points of the current system of IRB (Institutional Review Board) approval and informed consent for medical experiments. But the current system is far better than what has occurred in the past.